Ahlen, January 2017. 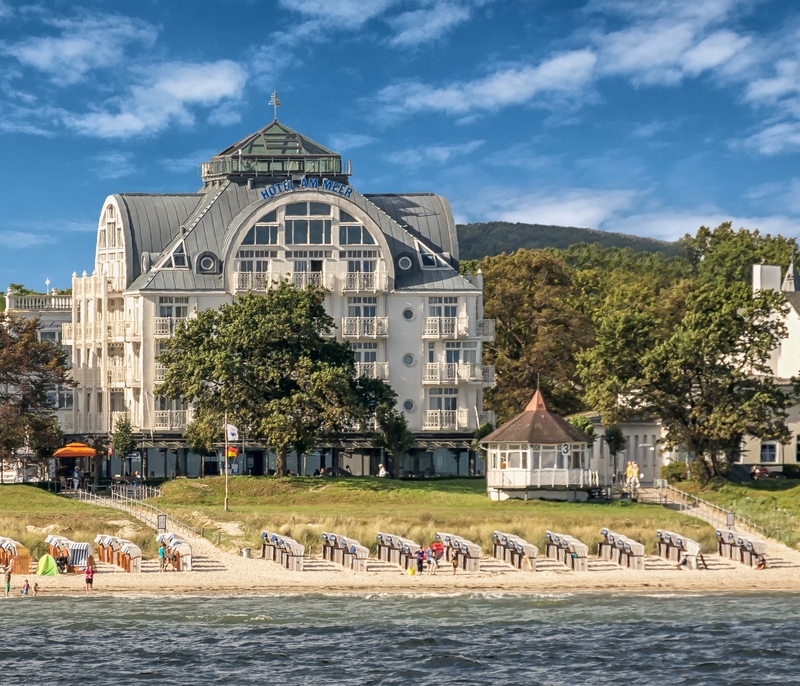 – Since early this year, the family-run Hotel am Meer on the Baltic island of Rügen has had an added attraction: under the guidance of hotelier Wolfgang Schewe, the relaxation oasis ‘meerspa – wellness & beauty’ reopened in March 2016 after three months of extensive upgrading. At the ‘meerspa’ innovative technology and modern design go hand in hand. For instance, the spa now offers three very special wellness experiences: the Kaldewei Sound Wave bathtub audio system, the Kaldewei Skin Touch cosmetic treatment system, and the Kaldewei Vivo Turbo Plus whirl system. 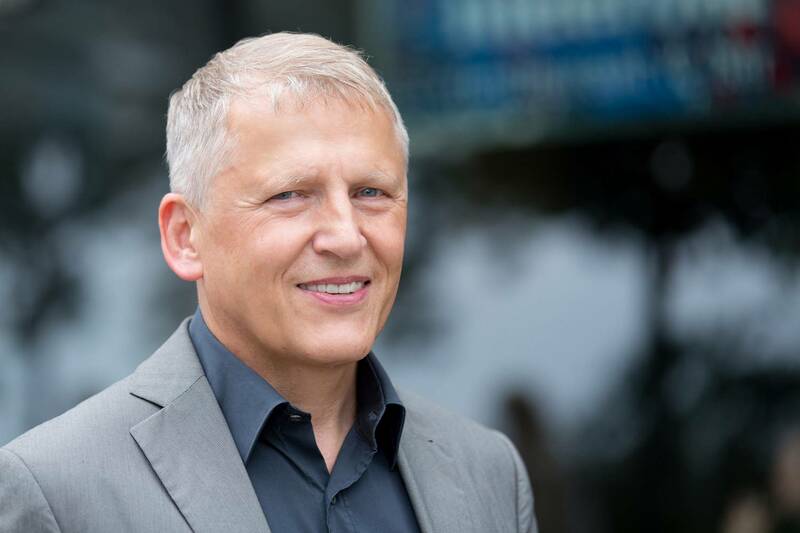 This is luxury that guests appreciate, and it is also a worthwhile investment for the hotelier, as owner Wolfgang Schewe explains in our interview. Mr. Schewe, what made you decide last year to upgrade your spa? We could perhaps have waited a while with the modernisation but, naturally enough, we want to be able to offer our guests an extra enjoyable and up-to-the-minute holiday experience. As a trained engineer, I am very interested in technical innovations and keep an eye out to see which ones would best suit the ‘Hotel am Meer’ concept. Since the upgrade, our guests can now enjoy various unusual wellness experiences in our newly-opened ‘meerspa’. Functionality, design or cost-efficiency: in your opinion which aspects are particularly important when designing a spa? High-end design that fits in with the overall hotel concept is enormously important. But the cost-efficiency of the project is also key. Both of these requirements were factors in choosing solutions from Kaldewei: for me, the high quality is paramount and makes a major contribution to cost-efficiency; the technical solutions are innovative, and the modern design matches with that of our hotel. To what extent did the material – Kaldewei steel enamel – influence your decision? Steel enamel is persuasive because of its high quality surface, as well as being easy to clean and long-lasting. Our hotel is just a few steps away from the sea. It’s an incredibly beautiful location but it entails one very specific challenge: sand. Our guests inevitably bring it with them into the hotel and thus also into the spa. So the bathtubs have to be quite robust. Acrylic would be the wrong choice here because that material is far more vulnerable to scratching than steel enamel. Apart from the material quality of Kaldewei steel enamel, I was also particularly impressed by the manufacturer’s proactive customer care and fast response time. As a German company, Kaldewei is right there on the ground, and is always ready to help. You not only chose Kaldewei steel enamel bathtubs but also decided to have them fitted out with the Sound Wave bathtub audio system and the Skin Touch cosmetic treatment system – why? The bathtubs we had until then didn’t have any special features. 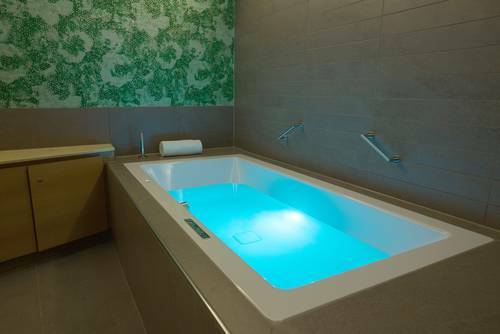 The decision to not only install high-end Kaldewei bathtubs in our new spa but also to fit them out with the latest technical innovations benefits our guests. They can now book entirely new wellness experiences, and relax as they wish with the help of luxurious spa elements. Our spa guests particularly like the new Kaldewei Skin Touch system: the microbubbles of air enrich the skin with oxygen, leaving it smooth and supple. Guests really enjoy using this new kind of beauty treatment and appreciate the long-lasting effect of Kaldewei Skin Touch. For us, this additional investment is naturally also worthwhile because it allows us to offer our guests completely new and attractive treatments. Apart from Skin Touch and Sound Wave you also chose the Kaldewei Vivo Turbo Plus whirl system. What prompted that decision? In choosing the Kaldewei Vivo Turbo Plus system, both the whirl experience and hygiene played key roles. A hotel in our category must exhibit the highest degree of cleanliness. And the time required for cleaning is an economic factor in the hotel business. Compared with other systems, Vivo Turbo Plus is exceptionally easy to maintain and hygienic because the whirl system operates without pipes. If there are no pipes, there can be no residual water. And because the jets also empty out completely after the bath, elaborate and expensive disinfection is not necessary. Can the investments in your spa be recouped? Naturally, the costs of a complete refurbishment cannot be recouped entirely by additional treatments alone. That has to go hand in hand with the other areas of the hotel and overall higher utilisation. But the higher costs for our modern and innovative spa can be balanced out by the marketing of individual treatments. I am confident that we will soon be able to recoup these additional investments by offering various wellness treatments. Wolfgang Schewe, owner of the 4-star superior “Hotel am Meer” on Rügen Island, is delighted with his successful collaboration with Kaldewei.